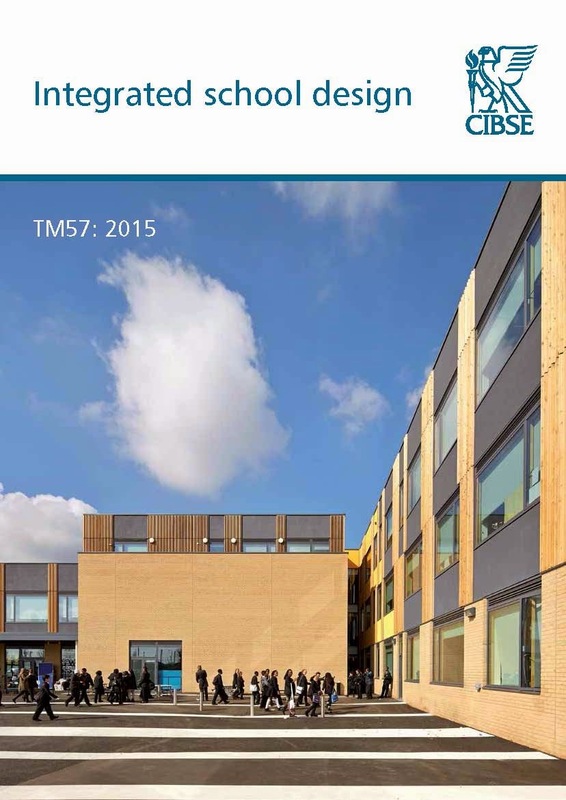 Juraj Mikurcik (@JurajMikurcik), an architect at Architype's rural studio asked via Twitter why Passivhaus was not featured in the new CIBSE publication TM57: Integrated school design. Committee chairman Prof Dejan Mumovic, Deputy Director of UCL Institute for Environmental Design and Engineering, explains the reasoning. Firstly, it should be stressed that the purpose of a CIBSE Technical Memorandum (TM) is to provide guidance on good practice for use by CIBSE members and others in the supply chain and by clients. A TM should provide guidance that can be widely applied using current technology.